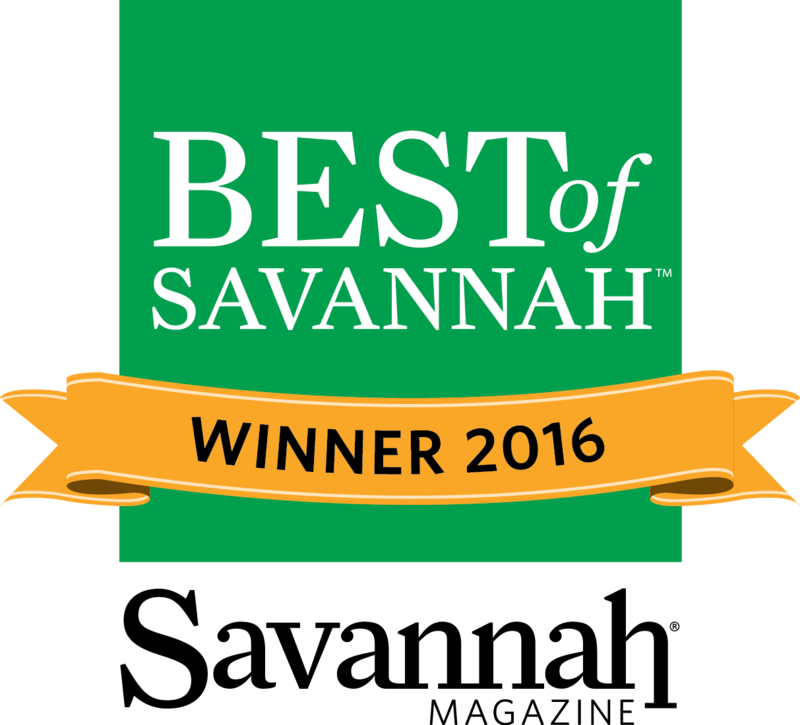 Recognized among the best Savannah restaurants, Alligator Soul was founded in 2003 by Chef Hilary and Maureen Craig and quickly became known as a romantic and elegant downtown dining destination. Personal touches matter to restaurateur Maureen Craig and the Alligator Soul staff. Each unwraps and showcases the art of unpretentious fine dining at its best, making each guest feel special. Come…eat, drink and relax your soul! Alligator Soul restaurant is the answer to the question, “Where is the best place to dine while in Savannah?” The downtown restaurant is consistently recommended among the upscale restaurants selected by Savannah’s most discerning citizens and travelers. Our local restaurant is known for organic, fresh, natural, dayboat, local and regional fare with additional emphasis placed on humanely treated animals; starting with our organic made cocktails through to our pastry chefs in house made desserts. Alligator Soul is known for eclectic Southern dining with a seasonal menu that utilizes farm-fresh ingredients, local day boat fish and grass fed meat. Your full service experience begins with fresh cocktails and continues through the evening with in house made desserts. View our menus below.